For the entire month of November, bring Charity Ball donations in to your 2A teacher to help us reach our goal. 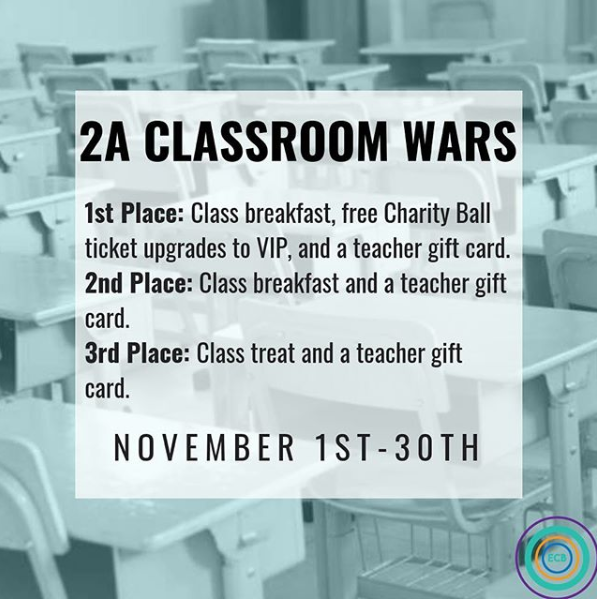 The three classes that raise the most money will receive some awesome prizes. (NOTE: C&C classes can’t work together). 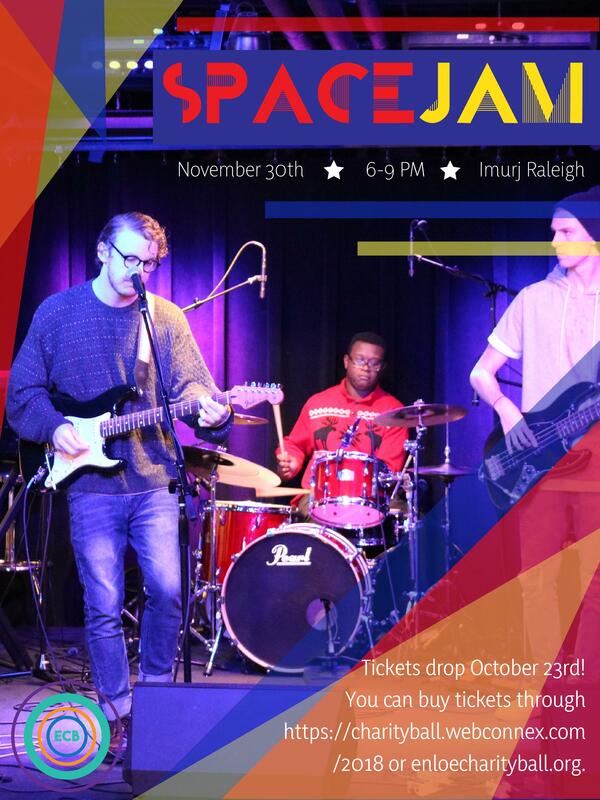 that supports local high-school musicians from the Triangle Area. We raise money by selling tickets for the event. We have a pre-sale with discounted prices then a regular sale online and at the door. 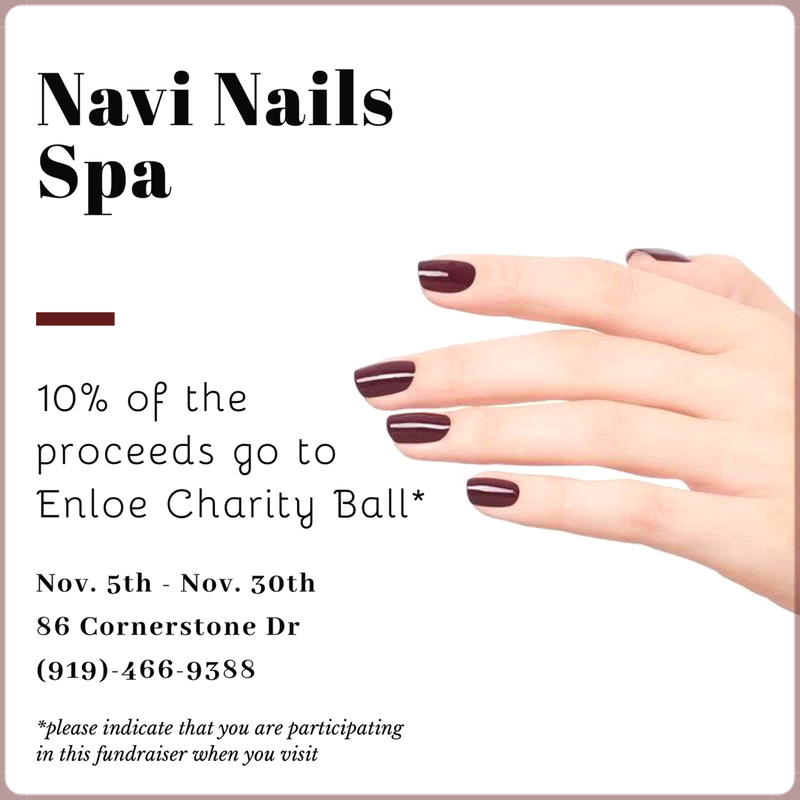 is supporting Enloe Charity Ball with a month long fundraiser! with the added benefit of 10% of your payment going to a good cause. The salon itself is also having a store-wide 20% off on all services so you get to save money and donate to charity while pampering yourself! Please indicate to the receptionist that you are participating in the fundraiser when you visit to ensure your donation goes through. 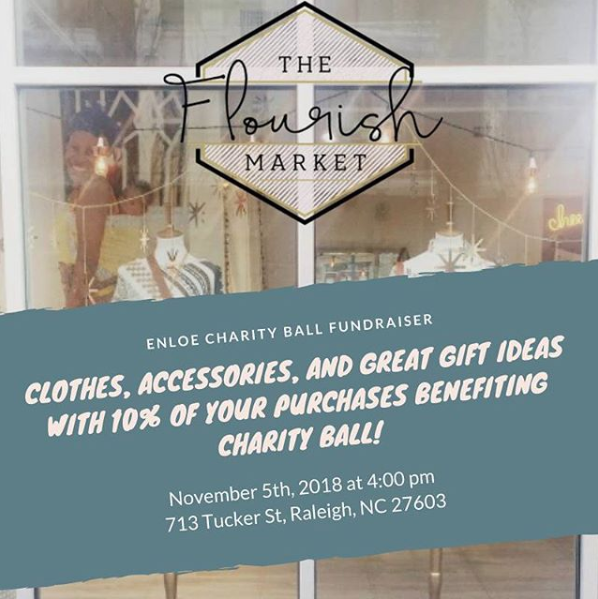 Fundraiser on November 5th from 4:00pm to 7:00pm to shop in the name of charity! Check off a few things off your fall/winter shopping list or get some holiday gifts while also supporting a good cause. This Flourish Market is a local independent clothing store that supports artisans in vulnerable communities all across the world. 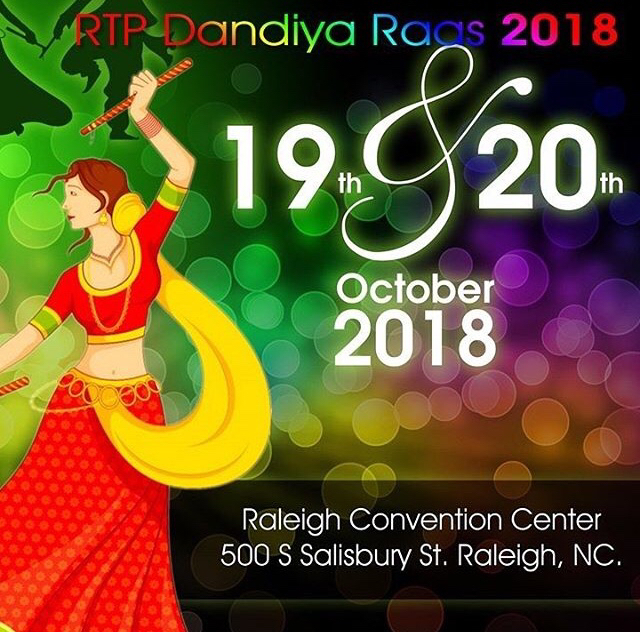 Student Council member Mimi Watts (Junior Council Advisor) reached out to them in last year while fundraising for The Raleigh Wake Partnership and created this fun event. is supporting Enloe Charity Ball through it’s online ticket sales! If we get at least 20 people to come Enloe Charity Ball will get 15% of tickets sales affiliated with Enloe Charity Ball. Please write “Enloe Charity Ball” under affiliations for it to count.